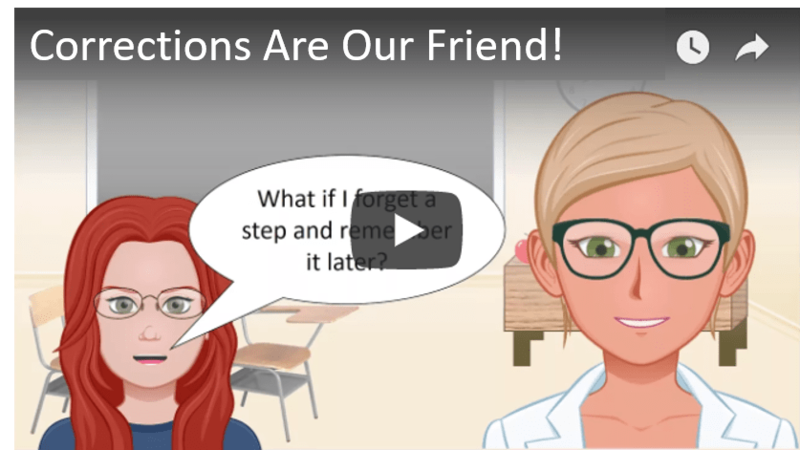 Like to learn in a classroom setting? Click here to view class schedules, location, cost and required supplies. 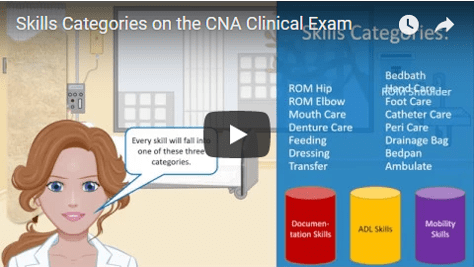 Want to brush up before your exam? 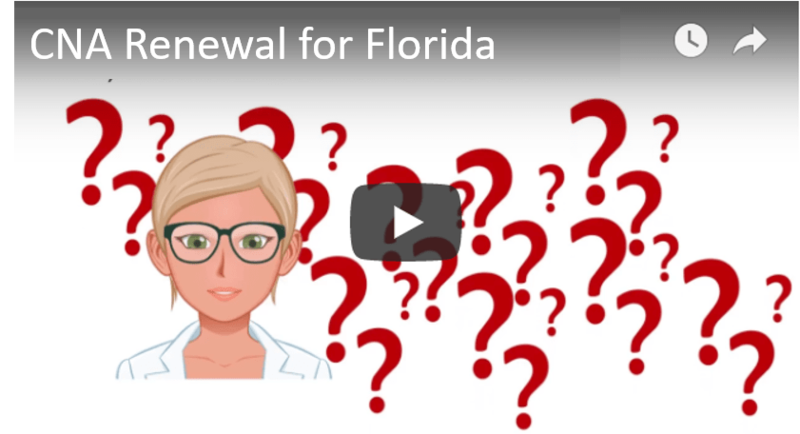 Want to challenge the state exam in Florida? 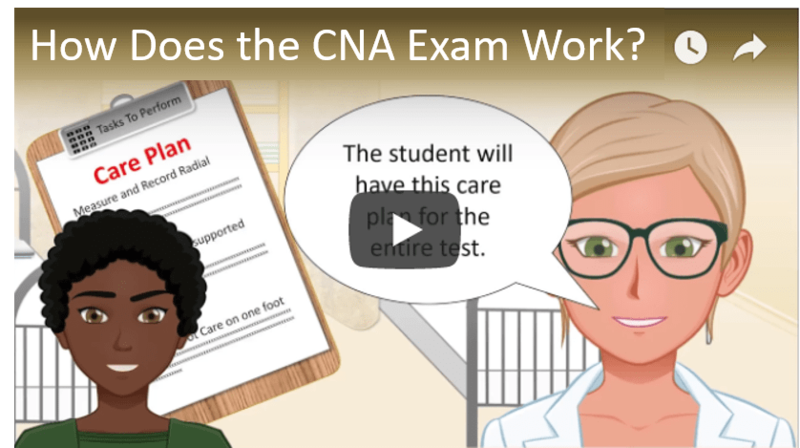 Our online resources will help you register for the exam, learn the skills you will be tested on and the theory behind the skills and prepare you for employment as a CNA! 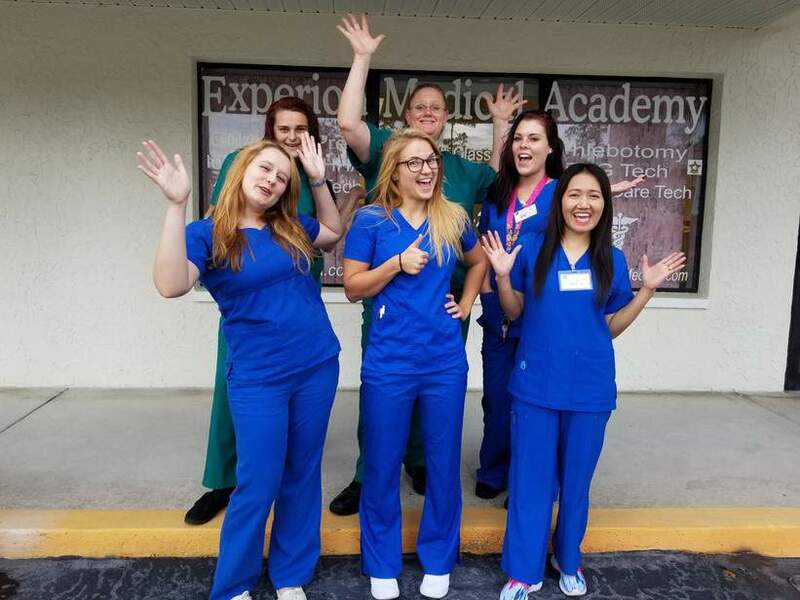 Classroom-based instruction is also offered by an RN in Spring Hill, Fl! 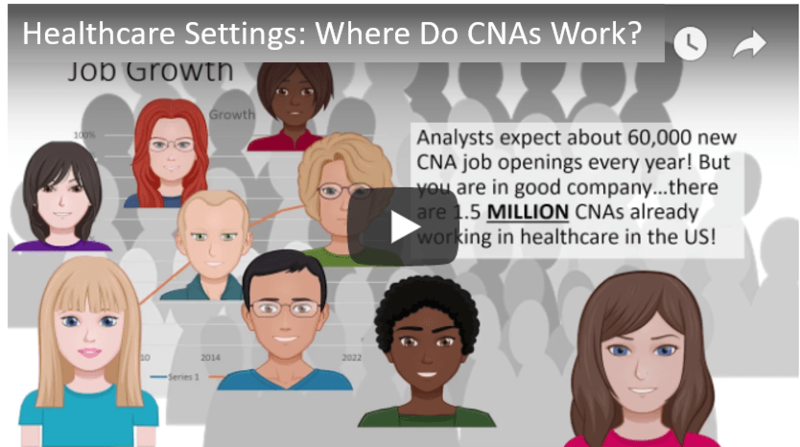 Do You Want to be a CNA? 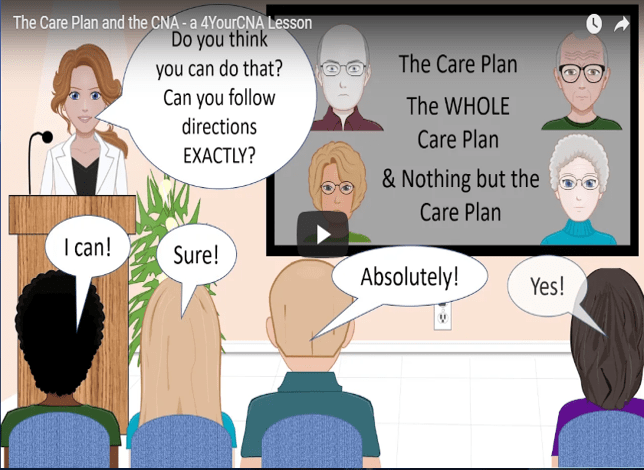 A REAL online course! *$29.99 if purchased separately. 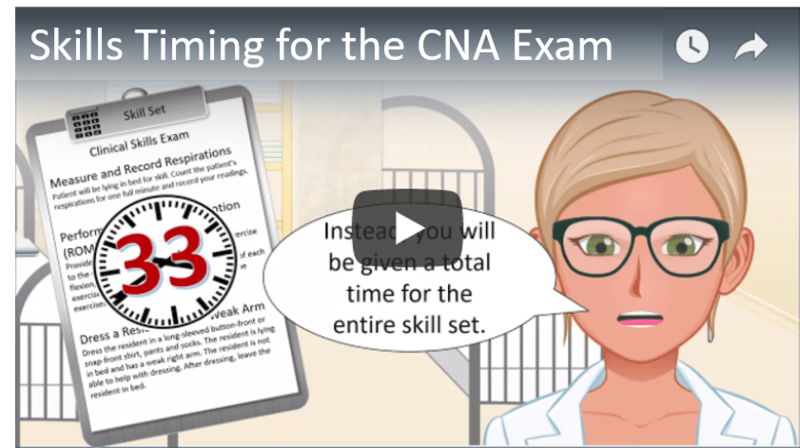 We know that you can’t master the skills without DOING the skills! 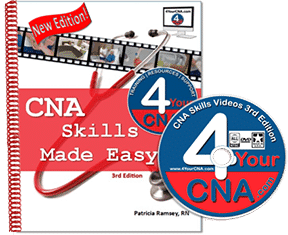 We produce skills books, DVDs and practice kits so that you can master the skills in your own living room and ace the CNA state exam! 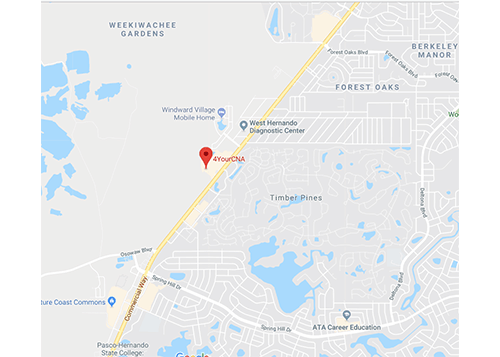 In our classroom located in Spring Hill, FL, you’ll be able to engage in hands-on learning designed to help you master the skills quickly! Join our course and start building the most wanted career available today. We make sure every class is easily understood, and that all students reach the same level of expertise needed for exceptional caregiving.